Little Thunder Tote Bag, Dimensions: 12W x 8 x 13H, 100 GSM premium non-woven polypropylene tote with dual reinforced 20″ handles and plastic bottom insert. All Colors IN STOCK and Currently Available! Request a Free Quote For Pricing. 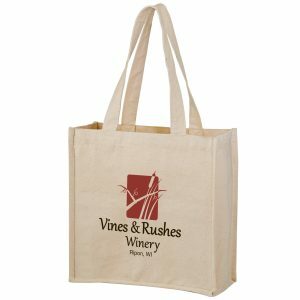 Little Thunder Reusable Grocery Bags is one of our top selling reusable grocery bags, great for trade shows or any marketing event. Give us a call today for pricing or request a free quote. We are a leading supplier of green bags and other items. Choose from other top selling tote bags and non woven bags here. See all of the great products we offer here. Call us today toll free at 888-565-2235. Our staff is available to assist you with any project that you have. You can also email us at sales@customgreenpromos.com. Visit us at customgreenpromos.com and bagpromosdirect.com. 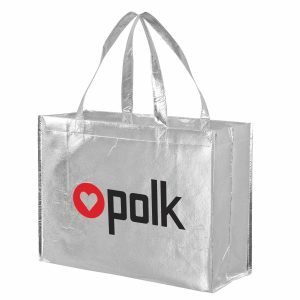 Custom Eco Friendly Bags – We produce and sell quality eco-friendly reusable bags wholesale. 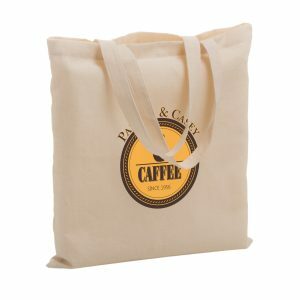 It is our aim to facilitate the flow of eco friendly promotional items to companies everywhere. Our product Line of Green Bags and eco friendly shopping bags are quickly becoming a permanent fixture within businesses everywhere. 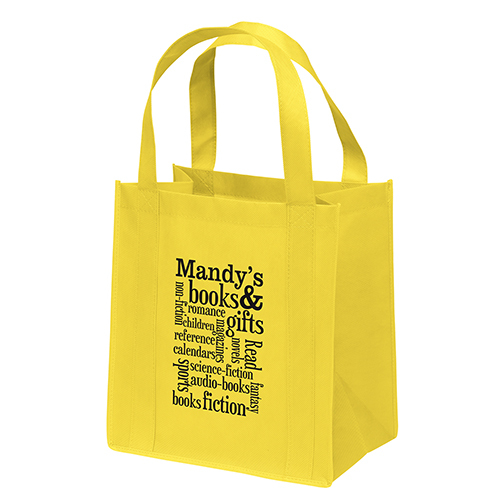 Please don’t hesitate to call us today for pricing on our high quality and affordable reusable tote bags. At Custom Green Promos, we feel that we are a problem solving company. We have product knowledge and we aim to create a solution for your companies marketing and advertising issues. Our staff has a strong knowledge about every product that we sell. 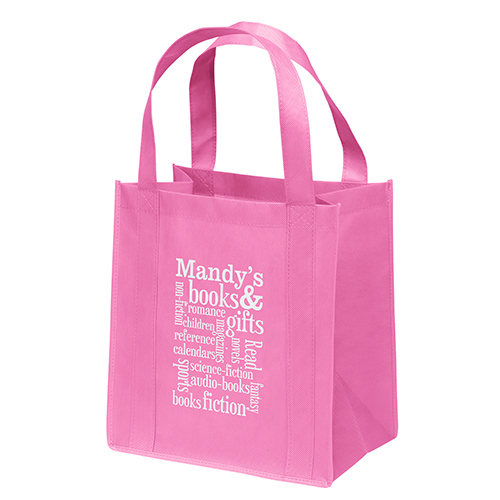 We consider ourselves experts in the field of promotional products. We have knowledge and expertise in many key areas of the field. This includes all of our awesome reusable bags and non woven bags. 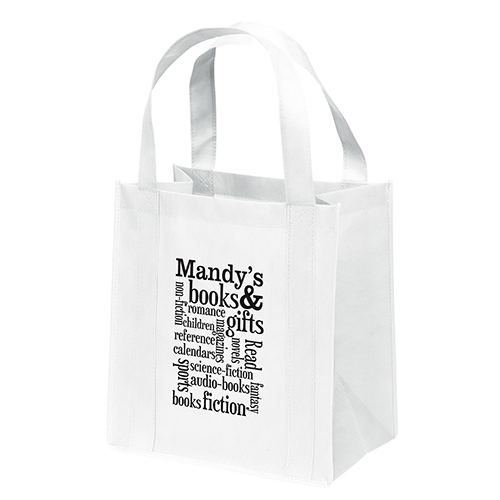 Each one is made from high-grade materials and is imprinted with your company logo. 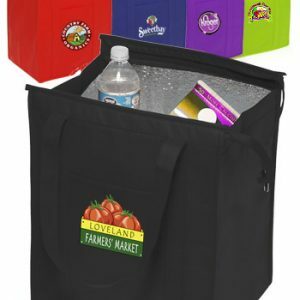 At Custom Green Promos, we offer a great selection of eco friendly reusable bags, seed paper wholesale, custom reusable water bottles, pens with imprint, and much more. In addition to that, we offer reusable wine bags, reusable drawstring bags, and so much more.